Fasting Ramadan Is A Means Of Expiation For The Sins Committed Since The Previous Tamadaan, So Long As One Avoids Major Sins. It Was Proven In Saheeh Muslim That The Prophet (Peace And Blessings Of Allah Be Upon Him)Said: The Five Daily Prayers From One Jumu’ah To The Next And From One Ramadaan To The Next Are Expiation For (Sins Committed) In Between, So Long As You Avoud Major Sins. 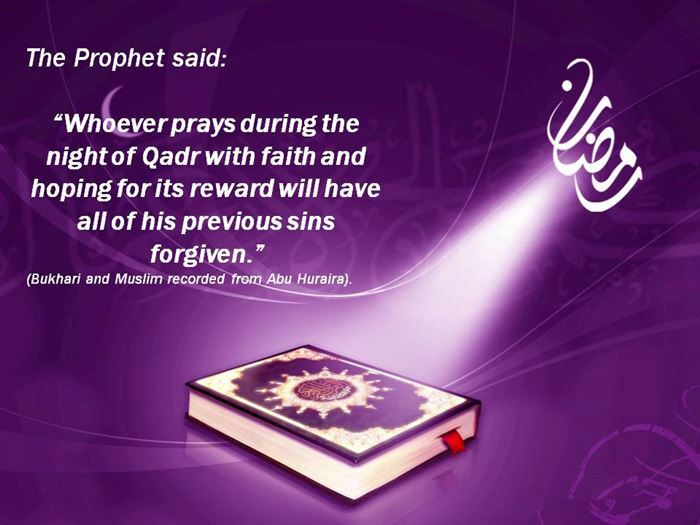 Ramadaan Is A Month Of Forgiveness … Ramadhaan Is A Month Of Rahmah, Ramadhaan Is The Month Of Generosity..
Ramadhaan.. 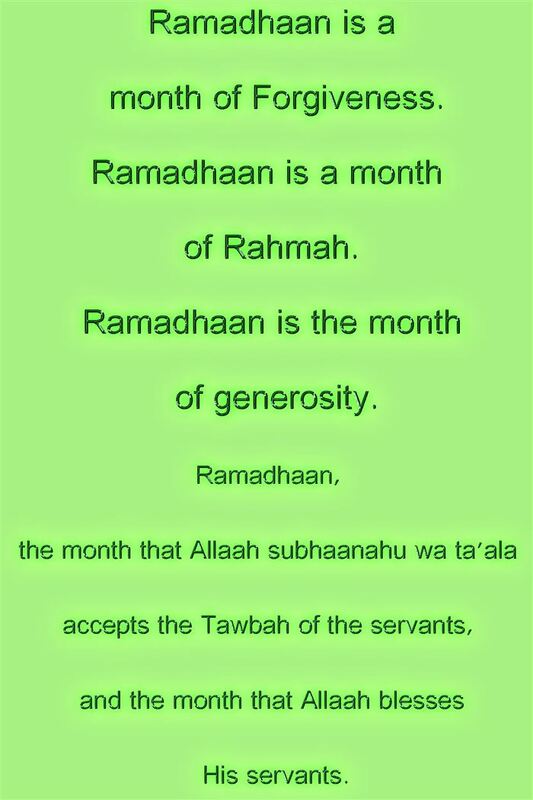 The Month That Allah Subhaanahu Wa’ala Accepts The Servants, And The Month That Alaah Blesses His Servants. 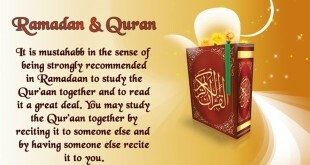 With These Meaningful Quotes About Ramadan And Forgiveness, You Can Have The Blessed Ramadan With Family And Friends.